We are getting Mirella Sahetapy on board for our photoshoots and style pictures. One of the best stylists in the Netherlands! 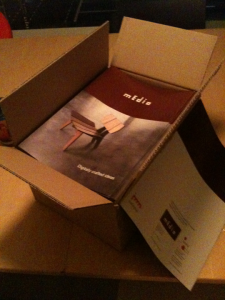 With work at Elle wonen, VT wonen and all the good glossy magazine, and catalog work for competing danish furniture brands. Walking around, looking carefully, and moving forward, that is what Arré is doing these days. At the end, or meanwhile, we expect to come with a narrative that explains Arré. An explanation or an identity which is not “created” in a lab or at a advertisement Agency. We have been looking (in the visual sense), and we have seen interesting things, developments. We have seen people who are active with great design and great work. We have seen that retail is changing. Manufacturing is changing as well. So, what’s the narrative, the story that explains Arré? We will get to that. Milan design week is like a big river delta. Streams, small waterways, big water arms, all moving, converging, diverging, flowing. 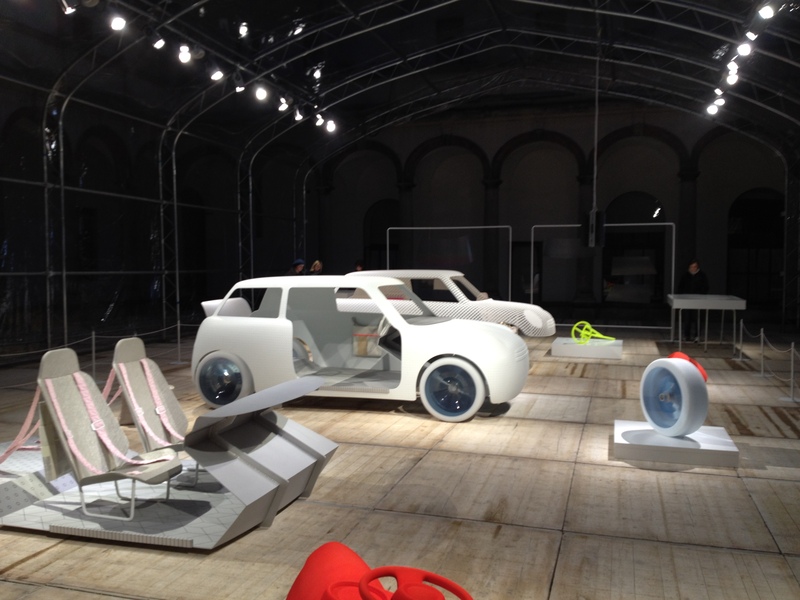 For the second time around, we visited Milan for the design week. We met designers, old friends, clients, manufacturers, people in the elevator, people on the bus, people in the train, on the street, everywhere a nice talk. Good coffee everywhere. 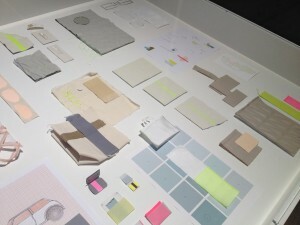 We have to mention two things: Scholten en Baijings Color One project for Mini, and Marina Abramovic exhibition. About the later, we had the chance to visit an exhibition of works of Marina Abramovic, a leading contemporary artist. 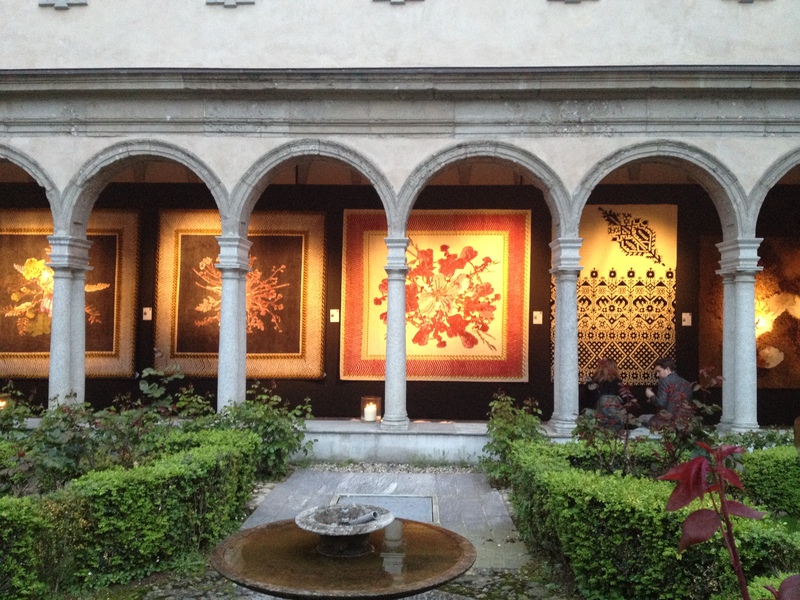 Remarkable and impressive works. 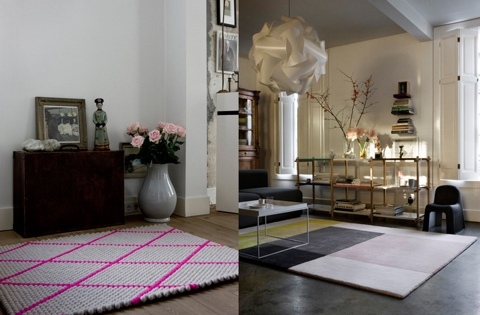 About Scholten and Baijings: a view and an approach for design that is beyond esthetics or functionality. A fresh view and a “deconstructive yet at the same time compositional work”. 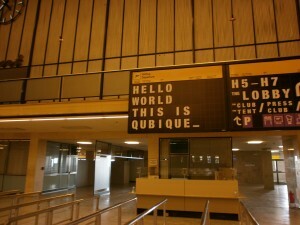 In a few hours we’ll be part of the great show of Qubique. 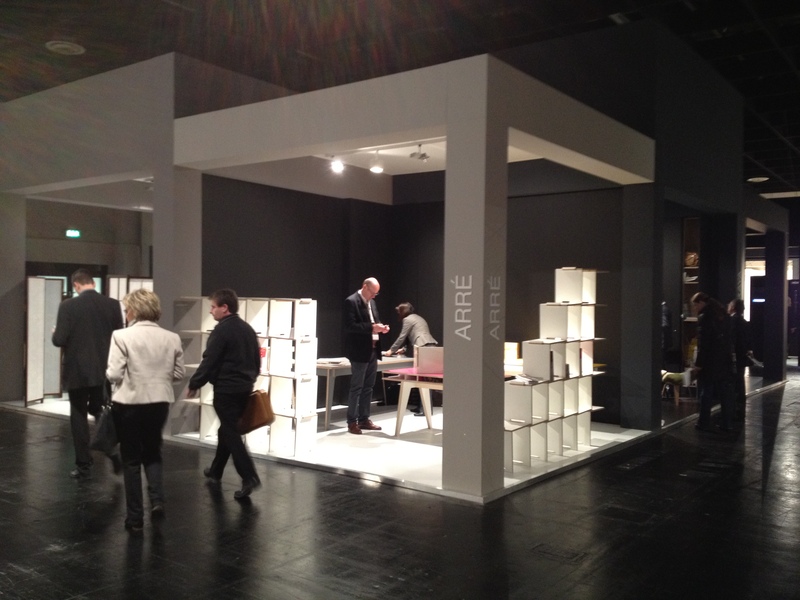 A new sort of trade fair starting wednesday october 26th for the first time ever in Berlin. With a spectacular venue–decomissioned Tempelhof airport– it is going to be great. Of course, everyone is working overtime, we are late, there are problems during the last day, the last hour, the last minute. But we are going to be present with the amazing work of Yoraco González. It is going to be his show at his german hometown. So, pretty soon, more news about it. 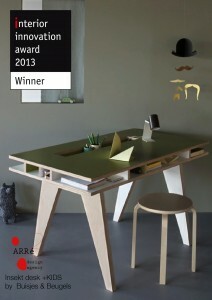 Moving on towards IMM Cologne! The opening’s day is approaching, people are working at the stand right now, printed material is being finished, the team is coming to the old Cologne, wow! Yoraco has arrived to Cologne early today and he should be working at the stand, painting the walls, receiving goods and arranging things with the IMM Cologne organisation. Juan Pablo and María arriving tonight from Barcelona. Tomorrow is the big day for set up. The gross of the printed material is going by express courier to Cologne, it has been just picked up tonight and it will arrive monday morning at Cologne. 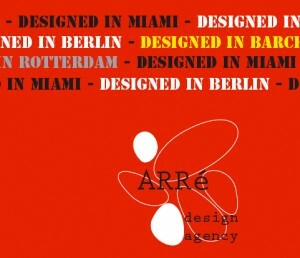 There goes the euro’s of Arré Agency, because those express deliveries aren’t cheap! But that’s our work, a long stretch of support, marketing, logistics, phone calls, counseling, finance support, contracts, lawyers, and working with designers! 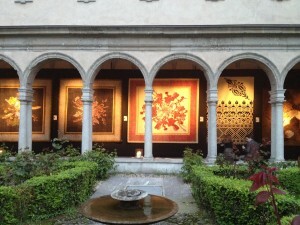 Soon the blog will report from the fair grounds, on site, at the heart of the matter…from Cologne! At the moment Lucía Carretero is working at the post-production of the official photos of Mediodesign Collection. Nevertheless, here’s a sneak peek’s preview of the pictures. They look so nice.